I began my musical training at the young age of seven on guitar, followed by clarinet, and I have been a performer ever since. 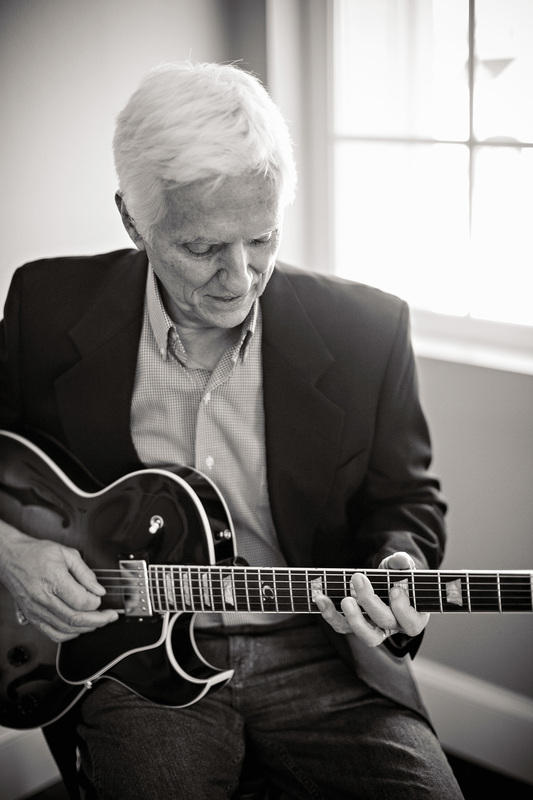 My experience since 1963 includes the performance of jazz, rock, worship and classical styles of music as a soloist and in large and small ensembles, with influences such as George Benson, Joe Pass, Jim Hall, & Barney Kessel. I hold a Bachelor’s Degree in Music Education from Southwest Missouri State University and a Master’s Degree in Music Performance from Northern Arizona University. I directed elementary through high school band for over twelve years. Since then I have carved out a business career while earning a second Masters Degree in Human Resources, and a Ph.D. in Business Management. I currently perform jazz, standards, oldies, & easy-listening at restaurants, weddings, birthday and anniversary parties, & any kind of event you feel would be enhanced by a solo guitarist, with added vocals when requested! I would love to talk with you more about playing at your event!